Enzymes, What Do They Do for Your Horse? 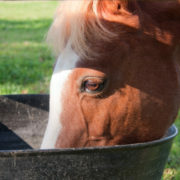 When a horse eats, much of its feed is made up of LARGE carbohydrate, fat and protein molecules. 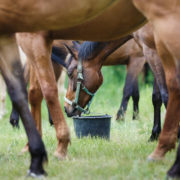 The horse can only absorb tiny little molecules from its gut (because if big stuff was able to cross from the gut into your horse’s body all sorts of bacteria, toxins and general muck would pass into the body and cause disease havoc!). So before absorption from the small intestine can occur, the big stuff must be chopped up into little stuff. And it is enzymes in your horse’s gut that do this chopping. 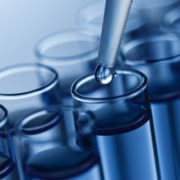 It is easiest to think of digestive enzymes as little pairs of scissors. Let’s look at starch as an example. Starch (found in cereal grains like barley and corn/maize) is made up of lots of glucose molecules, all joined together. 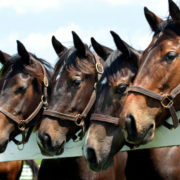 The job of the starch digesting enzymes in your horse’s small intestine is to cut starch into single pieces of glucose. Then it is the glucose that your horse is able to absorb. 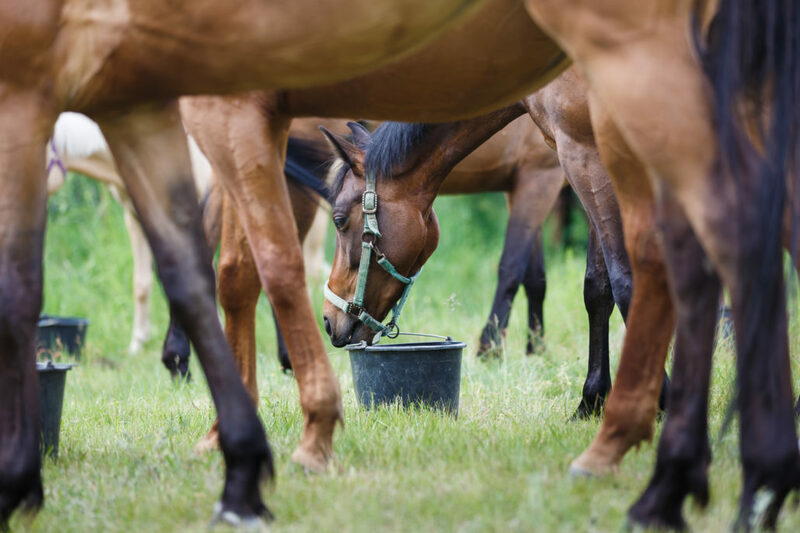 Each nutrient has its own specific set of enzymes in your horse’s small intestine. So there are specific enzymes to digest/chop up starch, protein and fats/oils. 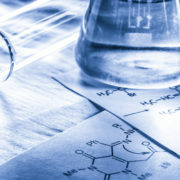 https://feedxl.com/wp-content/uploads/2010/10/iStock-537266236.jpg 2576 3865 Dr Nerida Richards https://feedxl.com/wp-content/uploads/2017/08/FeedXL-header-logo-300W.png Dr Nerida Richards2018-03-16 18:05:552019-02-16 06:00:34Enzymes, What Do They Do for Your Horse? 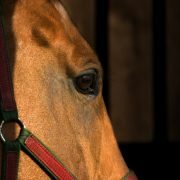 Do Ulcer Medications Affect Skeletal Health in Horses?